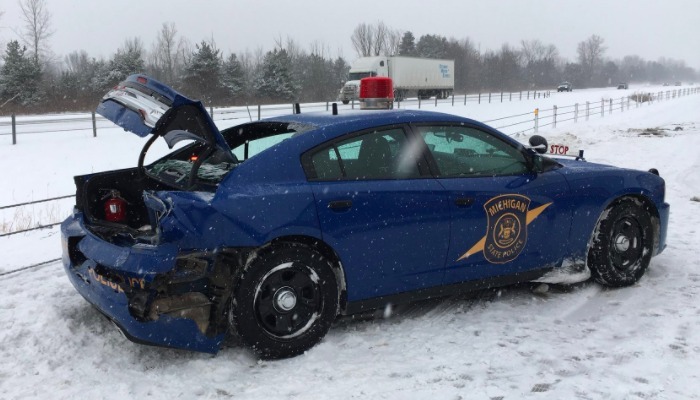 St Clair County, Michigan: A Michigan State Trooper was injured Friday afternoon when he was rear ended on the I-94 @ St Clair Highway. The trooper was investigating another accident at the scene when a red Ford F150 struck the rear of the parked patrol unit. 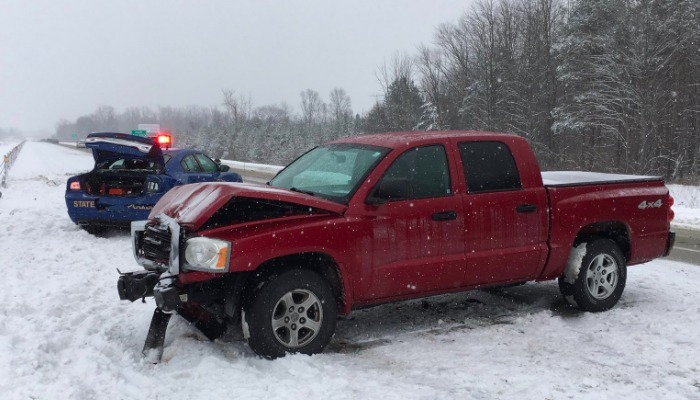 The Bay Region Michigan State Police Trooper and driver of the F150 were both conveyed to a local hospital. Their conditions are unknown. 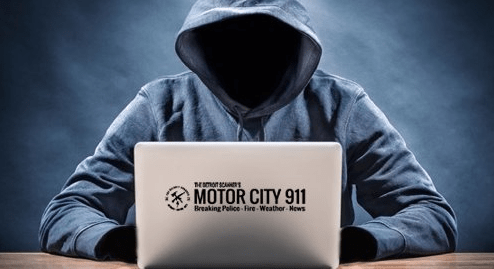 The State of Michigan has a “move over” law in place. Simply put, when you spot an emergency vehicle, police, fire, rescue, ambulance and road service workers ahead of you, you move over and slow down. No legalese, it’s simple, move over and slow down. The law reeks of common sense and it’s baffling to think it needs to be a law….but there you go.